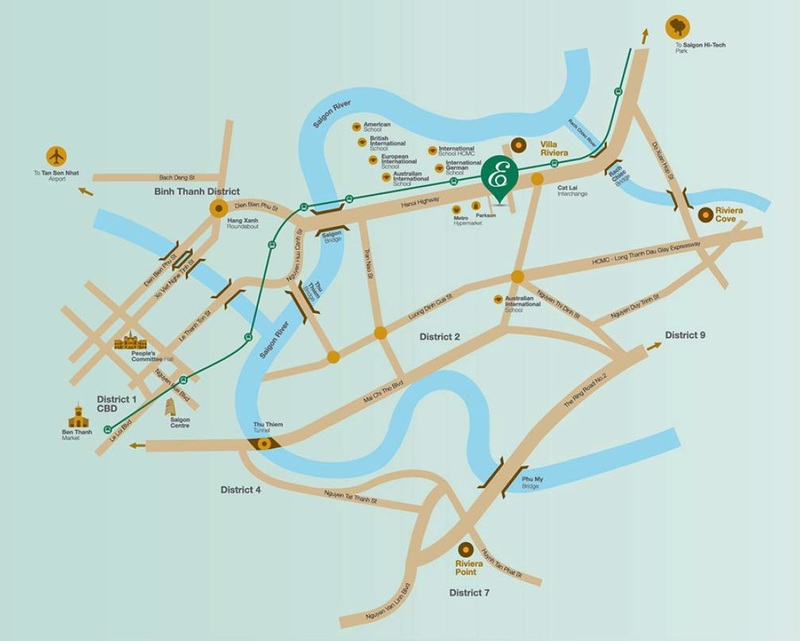 Located in An Phu Ward, District 2, in Ho Chi Minh City, Estella Heights is a 15-minute drive from Ho Chi Minh City’s CBD via the East-West Highway and Thu Thiem Tunnel. When the metro station located close to the development opens in 2017, residents will enjoy greater connectivity to the CBD. 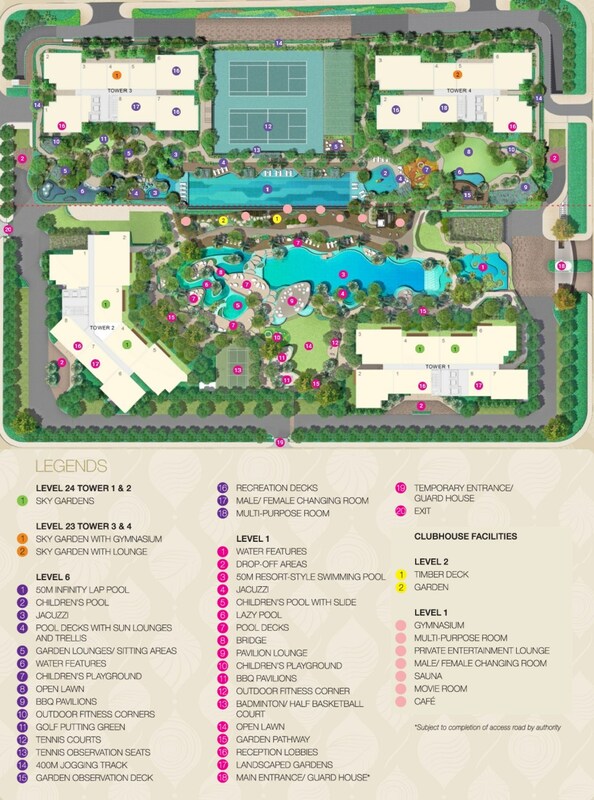 Both developments are also in close proximity to reputable international schools such as the British International School, European International School and Australian International School. 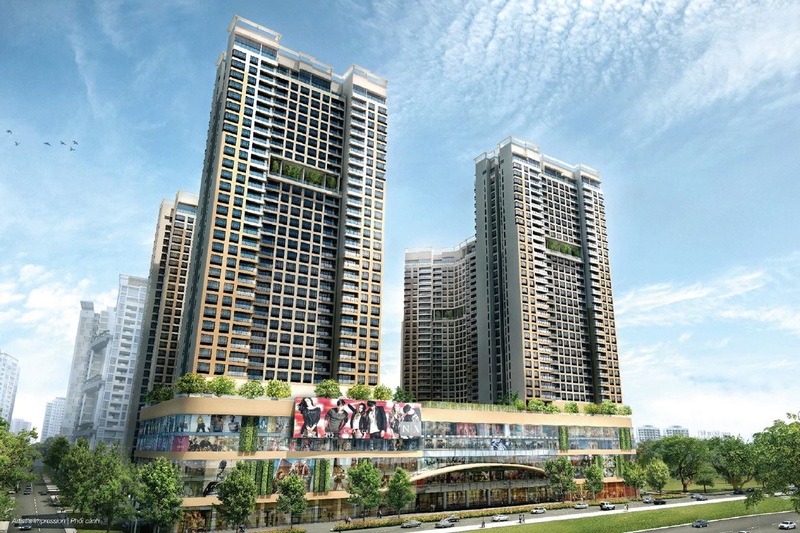 In line with Keppel Land’s philosophy of building sustainable and green developments, The Estella became the first development in Vietnam to obtain the Green Mark Gold Award from the Building and Construction Authority of Singapore. For more information on Estella Heights, simply fill up your details below and our salesperson will get in touch with you shortly!